The Microsoft Build developer conference kicked off yesterday. 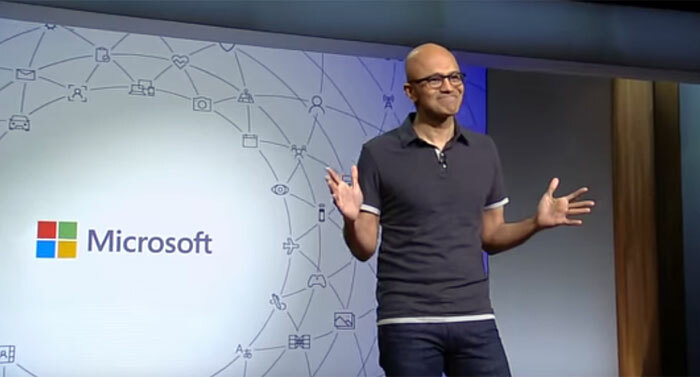 It is a three day event held in Seattle and every year there are nuggets of new information about Microsoft products and services, and indications in which way the company is heading. You can check over the full keynote presentation via YouTube here, which is over three hours long. Or instead, why not have a look through the Windows Blog posts, and some of the highlights I have handpicked, below. 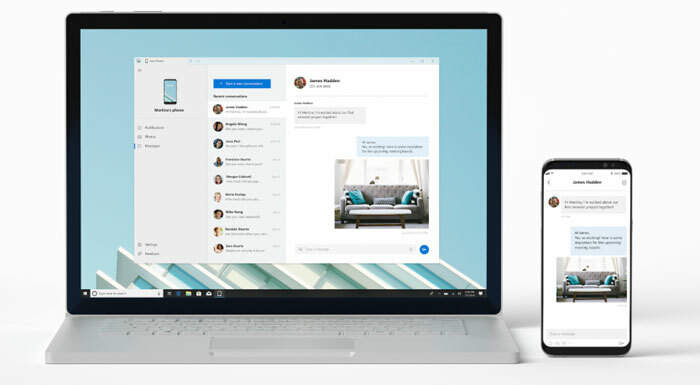 Microsoft has announced that "nearly 700 million," devices are now running Windows 10. That's up from 500 million trumpeted at last year's Build Conference, TechCrunch reminds us. Additionally Microsoft was happy to announce it now has 135 million monthly active commercial users of Office 365, up from 120 million last October. Many readers will remember that Microsoft was aiming for a billion devices by 2018. Adoption has been fast but it doesn't look like we will get there before 2019. Windows 10's Timeline was one of the headlining features of the April 2018 Update. Now, with the Microsoft Launcher (formerly known as Arrow Launcher) on Android you can use this facility to pick up where you left off with cross-platform titles, such as Office programs. If you are an iOS user the integration isn't so tight knit, instead you will use the Microsoft Edge browser on iOS to access your Timeline. This feature will start rolling out via the Windows Insider programme soon. It facilitates the instant delivery of text messages, photos, and notifications that pop up on your phone - to your PC. For an example everyday productivity application, the Windows Blog asks you to "imagine being able to quickly drag and drop your phone’s photos into a document on your PC in one swift movement – without having to take your phone out of your pocket." I already use an app called PushBullet for similar functionality, so will definitely check this out when it becomes available. 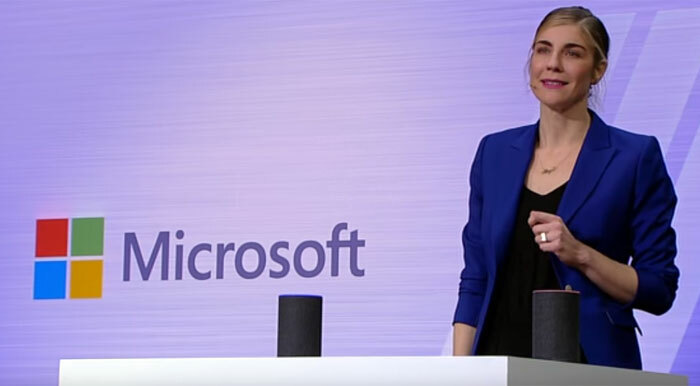 Asking Alexa to open Cortana - giving Alexa enabled devices like the Echo range access to Microsoft's Assistant. Asking Cortana to open Alexa - providing wider access to Alexa smarts and skills on your PC for example. Access to digital assistant integration is only available right now through a beta. If you are interested you can sign up for an alert when the feature goes mainstream. The meeting room of the future was another interesting Build segment from yesterday. Central to Microsoft's vision is a hardware solution including a 360-degree camera and microphone array. Compellingly, it "can detect anyone in a meeting room, greet them, and even transcribe exactly what they say in a meeting regardless of language," reports The Verge. Another nice addition is the inclusion of Skype real-time translation technology. Microsoft applies AI to the meeting room scenario. For example if dates are mentioned in the meeting they can be added to Microsoft Teams calendars. Video below should skip straight to relevant segment at 1hr 28mins and 14s. imagine being able to quickly drag and drop your phone’s photos into a document on your PC in one swift movement – without having to take your phone out of your pocket. OK, I'm imagining it…. and? So what? It takes mere moments to take a phone out of my pocket. In fact, most smartphone users seem to take their phones out of their pockets before they sit down anywhere anyway, especially those with more than one phone, lest they snap the flippin' things. Imagine a solution to a problem that doesn't exist…. Yeah, OK.
Don't know about the photo's , I've got a habit of just dropping my phone , wish they could make HD screens for phones out of transparent rubber. I dont have to imagine it - Ive been able to do it for a couple of years.